Furygan AFS 6 Gloves To replace the model AGO, Furygan presents you its new gloves racing AFS 6. These gloves for man present the advantage to be tight and respirants for your best comfort. The leather stretch material gives a very good resistance the abrasion. Your safety is not forgotten to these protections in carbon. Stretch leather. Polyester lining. Protection shell in carbon. 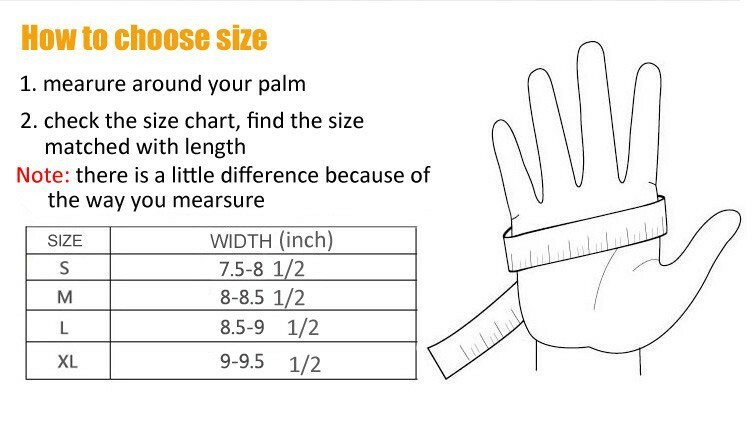 Reinforcements palm and phalanxes Protection thumb Tightening wrists Waterproof membrane and breathable.